This photo of Donald Trump Jr. and Vanessa Trump in July of 2018 was recognized by the New York Press Photographers Association. Photo: David Handschuh/NYLJ. 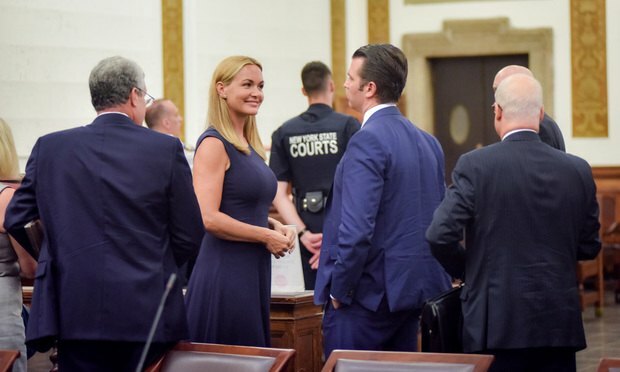 A photo of Donald Trump Jr. and Vanessa Trump at their divorce hearing has won an award in the general news category of the 84th Annual Photography & Multimedia Contest sponsored by the New York Press Photographers Association.